he look and quality will make you feel that it’s designed just for you. 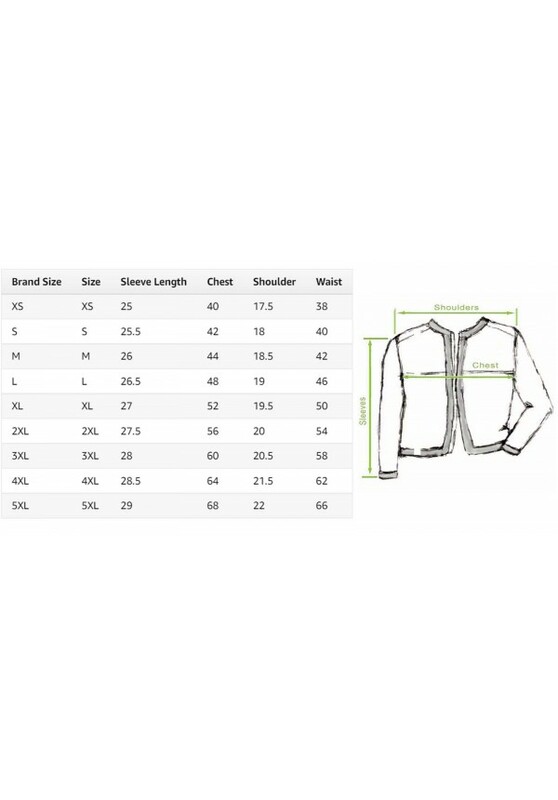 We aim to bring the Latest Fashion Jackets in the Market with Quality product. We always use 100% pure export quality Leather. Our coats & jackets are made from Cowhide, Sheepskin, Goat Leather or Synthetic Leather (Faux). It is always sourced with one aim to provide quality and long-lasting edge to the customer. We thrive not to give an ordinary but a posh & outstanding look and feel, making you stand out of the ordinary. Unique fashion is what disturbs people every time they watch a movie or celebrities express their own style. All of this affects their minds and they are also eager to show what is happening in the world. Style is the most important thing for people and they can do anything to be good. The killer style is something everyone wants, but there is only one thing that multiplies the eye. These include films and TV series that help others speed up trends. In today's world, everyone is turning around in style, and the chain of movies learns how people know people first.